Soi 6 girls gallery! 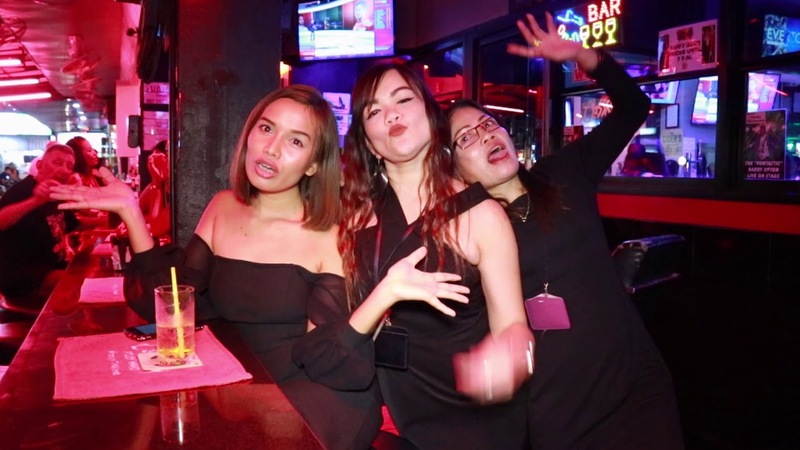 It is not so long ago that the word on the street (aka the main Pattaya forums) was that Soi 6 was dead or at least dying. Those wise men who knew it all said it was full of ugly, old fat girls well past their prime. Others swore blind their sources had confirmed the Soi 6 landlords had already sold out to the big hotels and the six would be demolished soon. Then along came the new breed of bar and bar owner. Bright, open, air conditioned that concentrated on FUN, not sleaze. Result? Soi 6 is booming again and as you can see from the gallery below it is not short of cute, younger talent. The ne’er sayers and doom merchants were, to put it simply, just plain wrong! Thank god. Please note – this is an archive gallery that we update now and again. There is no guarantee any of the girls featured are still working on Soi 6. If there is a picture you would like to see removed please contact us and let us know why.